Attachment Safety pin, butterfly clutch, tie tack, brooch pin, plastic, magnet. QC 100% inspection before packing,Spot inspection before shipment. 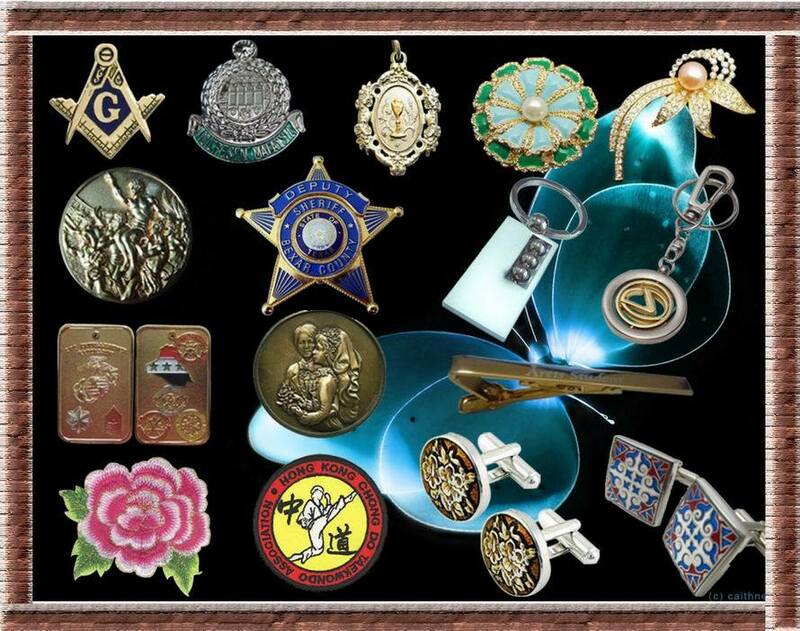 Main products: Medals, Coins, lapel pins, badges, emblems, brooches, key chains,name tags, plaques, trophies, souvenirs, cuff links, tie bars, bottle openers, dog tags, bookmarks, bracelets, necklaces charms, photo frames, luggage tags,lanyards, silicone bracelet, embroidery &Â woven patches. Payment Method Paypal, Western Union, T/T, etc. 30% Payment before production, 70% balance before shipment. Monthly stated payment service is also applicable for good credit customers. Sampling TimeÂ Â Â 3-5 days. Shipping Method By sea, by air, or by express courier like DHL. UPS. FEDEX. TNT, EMS depends on your request. Packing Options Poly bag,Velvet boxes, Paper boxes,Blister packing wit paper card and opp bag, etc. 1.Certifcation-----We are the Walt , Marvel approved manufacturer. Â Â Â Â Â Â Â Â Â Â Â Â Â Â Â Â Â Â Shipping advice sent within 24H after the day of departure. 4.History-----We have 20 years experience since 1998, 80% staff worked here for more than 5 years. 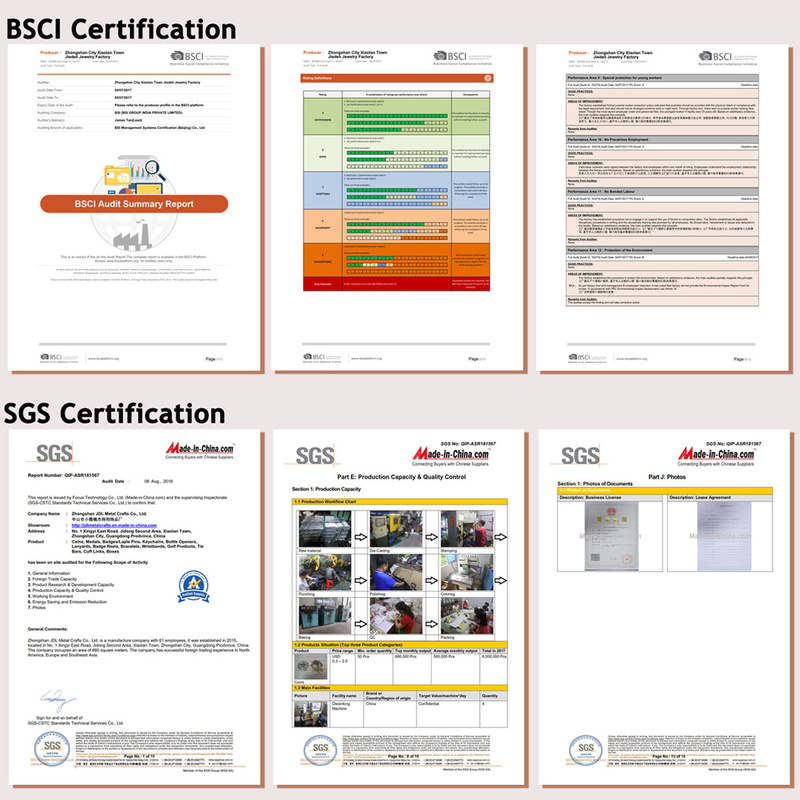 6.Service----Satisfactory pre-sale service and after-sale service. 7. Rush delivery----Rush delivery Service available without rush surcharge. 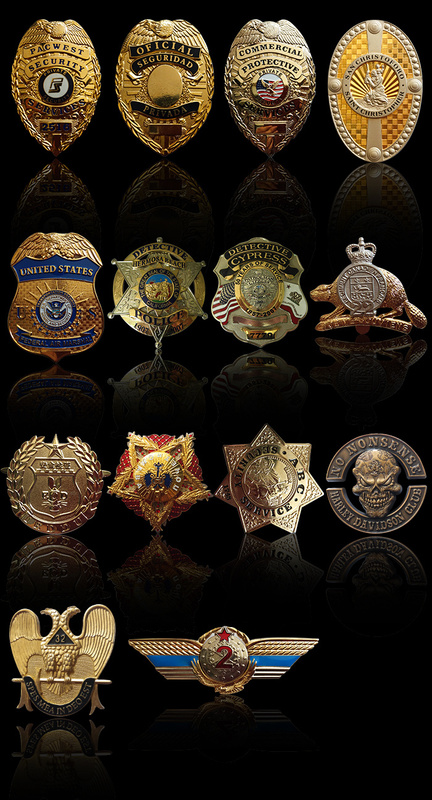 AQ Pins&Gifts Co., Ltd is a full-service business, specializing in the creation and production of custom lapel pins,coins,medals,embroidery & woven patches,key chains,photo frames and promotional gifts. 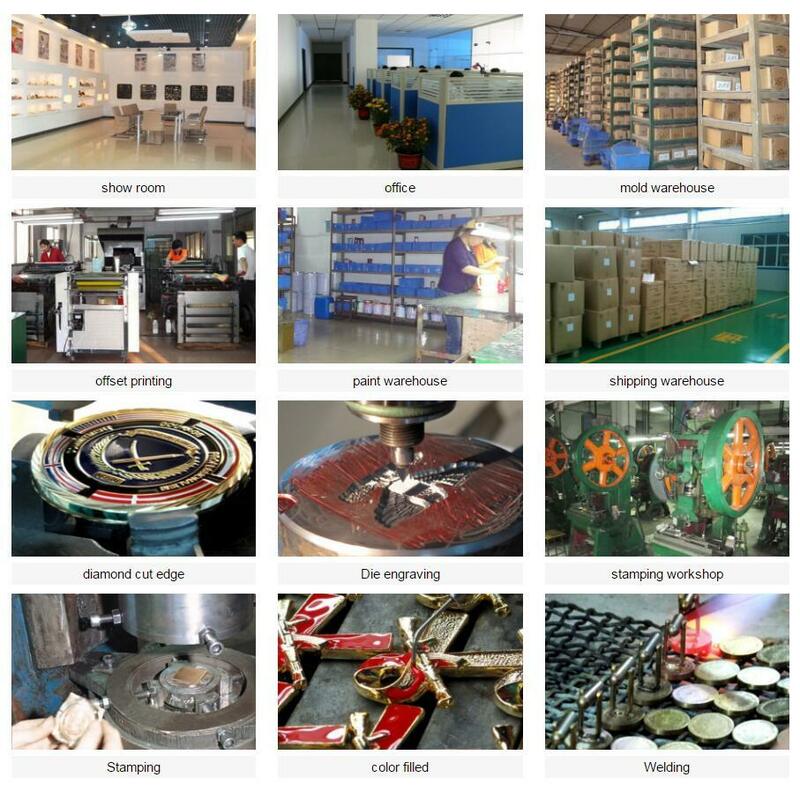 80% of our production staffs have been working here for more than 5 years, 10 years, and even 15 years. Experienced designers work closely with customers to fulfill personalized specifications, starting with the creation of the artwork. Qualified crafts people carve molds to create dies using the die-struck or die cast mehtod and then stamp the metal crafts - all in a timely and cost-efficient manner. Over the years our team has worked with a variety of satisfied clients. We've handled accounts like , Marvel, Starwar, Benz, Landrover, Unicef, also government, Military , Schools & sport organization in different countires. We invite you to browse our website to see some of these exciting designs! Our standard payment term is 30% deposit before production, 70% balance before shipment. We also do monthly payment for VIP customers. 4.Is there quality control on all production lines? Yes, all production lines will be equipped with a QC. 100% inspection before packing,Spot inspection before shipment. 5. Can I get samples ? 6. Could you accept Sample order? Yes, sample order is welcome. 7.What guarantee do I have that assures me I will get my order from you since I have to pay in advance?What happens if the products you shipped are wrong or poorly made? 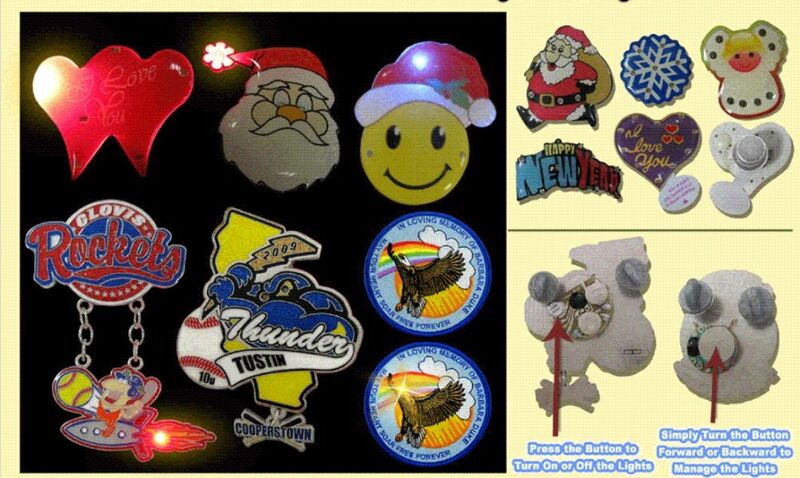 AQ Pins&Gifts Co., Ltd has been in this business since 1998.Not only having a strong production team to make sure the quality,but also a BSCI & SGS audited supplier. Besides, we accept Paypal and Alibaba trade ASSURANCE which make your money safe. 8.What if the produciton were wrong when received? If you provide wrong information and cofirmed wrong artwork or production plan, then sorry you will afford to re-make them. 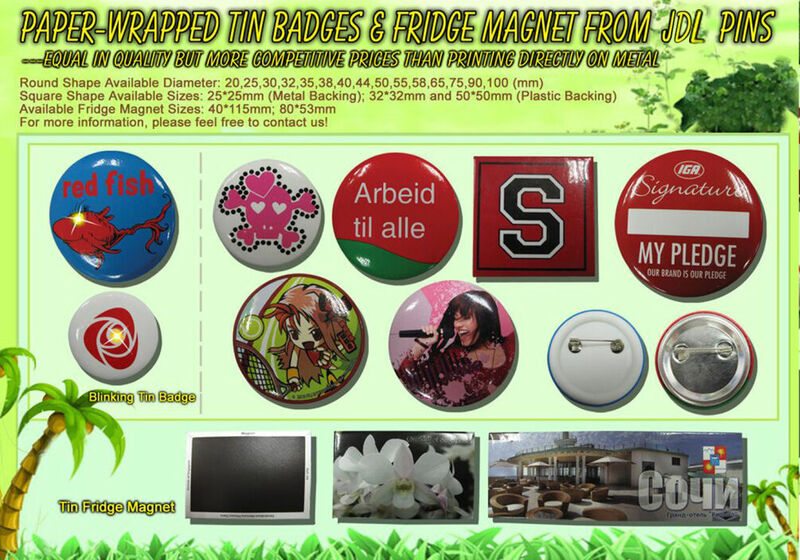 If we made products wrong with our artwork or production process, we'll re- make for you freely. 9. Can you do the design for us? Yes. We have aÂ professional team with rich experience in metal crafts designing and manufacturing. Just tell us your ideas and we will help to carry out your ideas into perfect gift.